Dr. Frazier currently participates in several different counties multi-disciplinary team case reviews in both Kansas and Missouri, is appointed to the Missouri State Child Fatality Review Panel, and the Missouri Child Abuse and Neglect Review Board. She previously participated in the Kansas Task Force on Human Trafficking, and served as the Director of the Foster Care Clinic for the Children’s Mercy Hospital Division of Child Abuse and Neglect Pediatrics. 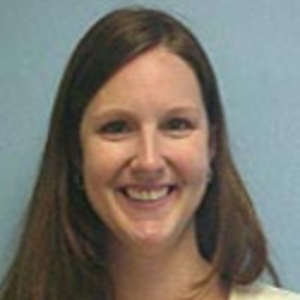 Dr. Frazier is the Associate Program Director for the Pediatric Child Abuse and Neglect Fellowship. She sees patients in both the inpatient and outpatient setting and is actively involved in research. Her research has included a study on missed opportunities in violent death prevention, participation in a multi-center study involving abusive head trauma, use of high fidelity simulation to analyze provider actions and interpretations when faced with possible abuse patients, and development of an app-based forensic investigation tool.